Turkish government shuttered yet another 2 media outlets while dismissing 262 people from state institutions with a new government decree issued early Friday. 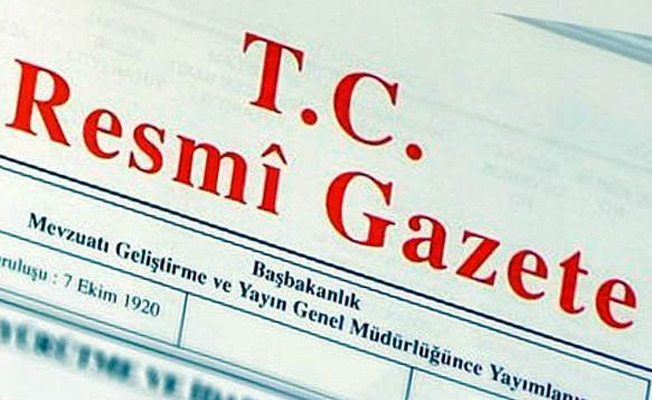 The new decree, No 697, removed from their jobs 262 people including 60 academics, 19 university personnel and 48 Defense ministry and military personnel. YEK TV and Hatmar FM radio were closed down by the decree as well. Meanwhile, a total of 1,828 people including 54 military members who were previously fired were reinstated to their jobs. More than 150,000 people including judges, teachers, police, teachers, doctors, academics and many other civil servants have lost their jobs since July 15, 2016.